Situated on the holy Ganges River, Varanasi is one of the oldest continuously inhabited cities in the world. A visit to Varanasi is a feast for all the senses. Your eyes are filled with colorful gurus and pilgrims along the bustling ghats, as well as beautiful, centuries-old architecture, while your ears take in the sounds of faithful mantras, melodious hymns and lively outdoor markets. Varanasi Heritage Walk guides have well over 50 years combined guiding experience. They are passionate about and devoted to Varanasi, the holiest of holy Indian cities. 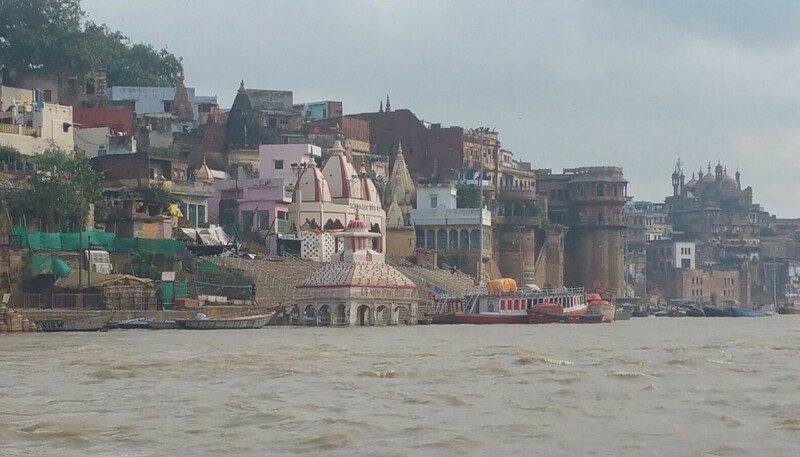 Along with their signature personalized guided walking tour of the narrow alleys in the old city, Vivek and his staff offer sunrise and sunset boat tours and tours of some of the over 1000 sacred Hindu temples in Varanasi. They provide any travel-related services guests may need before arriving or while staying in Varanasi.